Step 1. Login to your blogger account, select your blog and go to Layout. - Thumbnail dimensions: to change the size of the thumbnails in pixels, replace the 75px value. Click on the Save button and View your blog. 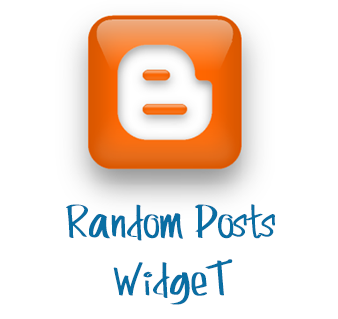 The sidebar will display a random posts widget on each of your blog pages.